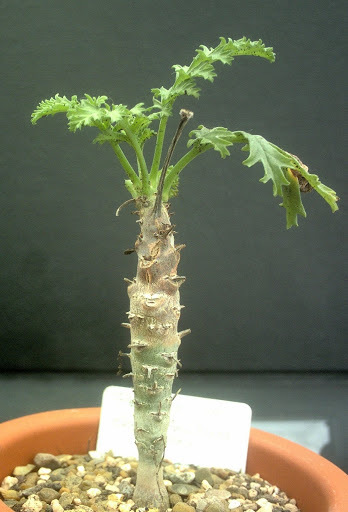 Pelargonium gibbosum - Buy it Now! 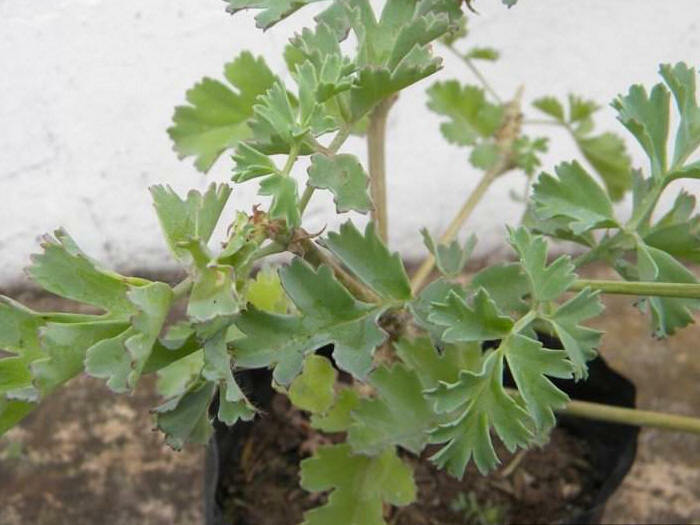 Pelargonium gibbosum - to three feet, RARE, Often called Arthritis Pelargonium, this succulent house plant has unusual stems and leaves. 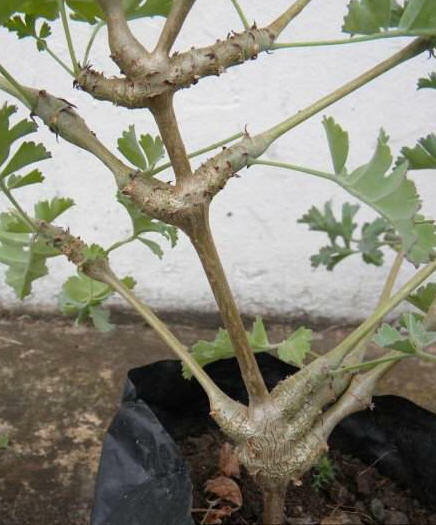 The thickened stems develop swollen leaf nodes and is one of the more unusual caudiciform-type pelargoniums. It has deeply-cut, blue-green leaves that are semi succulent. It often goes dormant in summer, dropping its leaves revealing its bare, eye-catching stems. 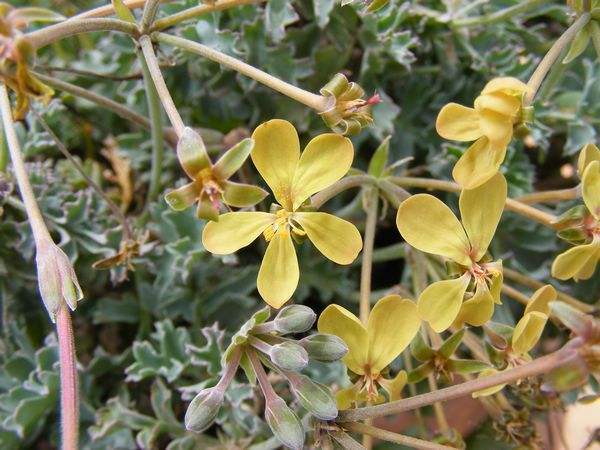 It is also one of the few yellow-blooming pelargoniums, making it even more unusual and rare. It's an easy-to-grow indoor plant that thrives on neglect. A live plant in a 3" pot - $15 each or 3 for $42.75 - You save $2.25!